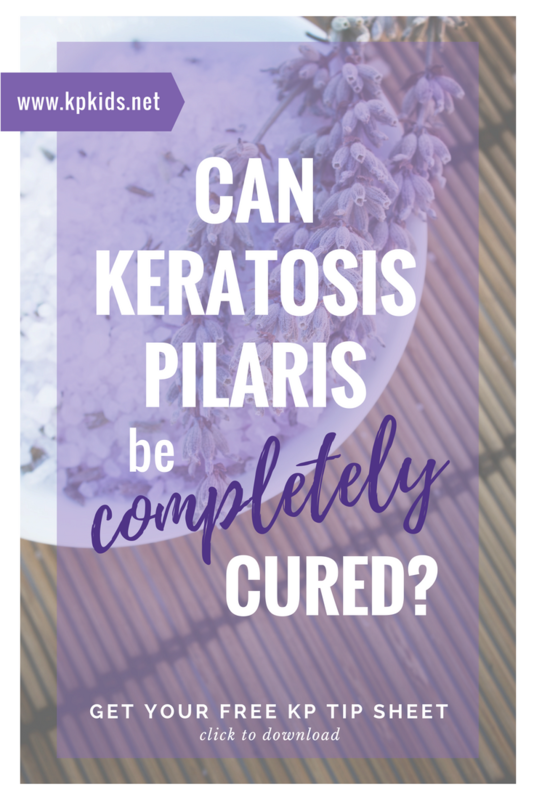 Can Keratosis Pilaris be completely cured? As anyone with Keratosis Pilaris knows, the search for a treatment and cure can be exhausting. But what many don’t understand is that Keratosis Pilaris is an inherited skin condition. 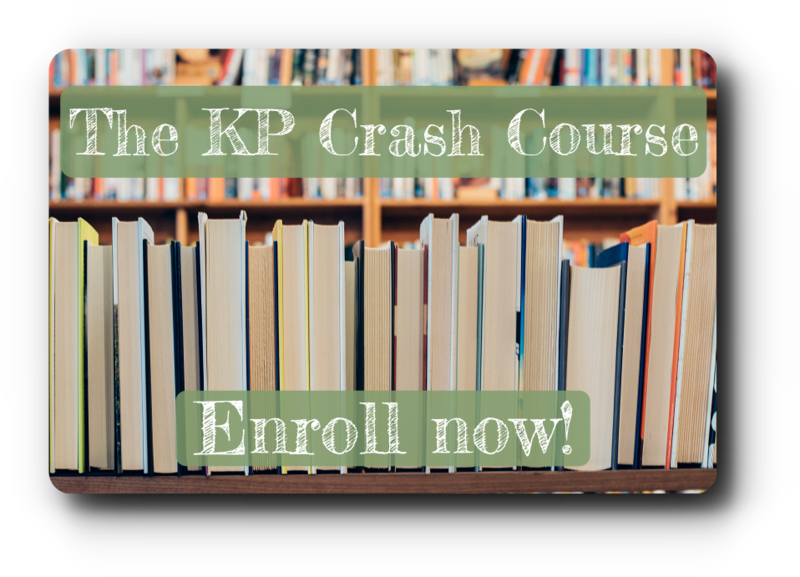 The recommended treatments for KP are only for the *temporary* relief of symptoms and must be used continuously to see improvement. The treatment plan recommended by your child’s doctor or dermatologist should be maintained on a regular basis to ensure the best results in lessening the visibility and texture of the bumps on their face, arms and legs. Unfortunately, there is no known cure for Keratosis Pilaris. Although the condition may remain for years, symptoms usually lessen by age 30. Keratosis pilaris symptoms may go away with age, but there is currently no cure. Results will vary from case to case. This simply means that what may work for one child, may not work for another. Each child’s skin, diet and sun exposure is different. So keep trying different remedies until you find the best product with the best results for your child.